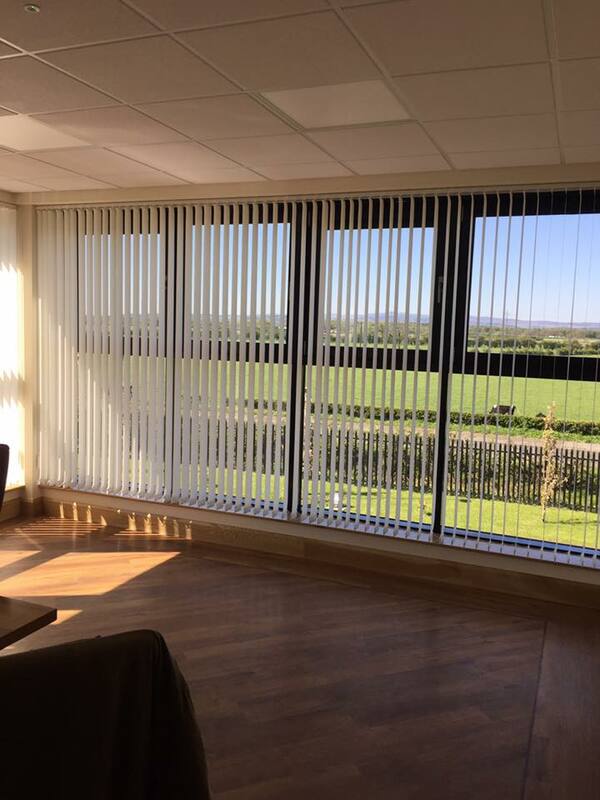 Here at Peaky Window Blinds, we’ve worked with corporate and domestic clients from all sectors. 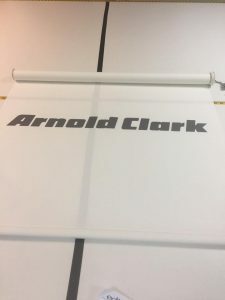 On this page, you can find out about some of our latest window blinds fittings and projects. Get in touch fro a free quote if you want to find yourself on this page in the future! 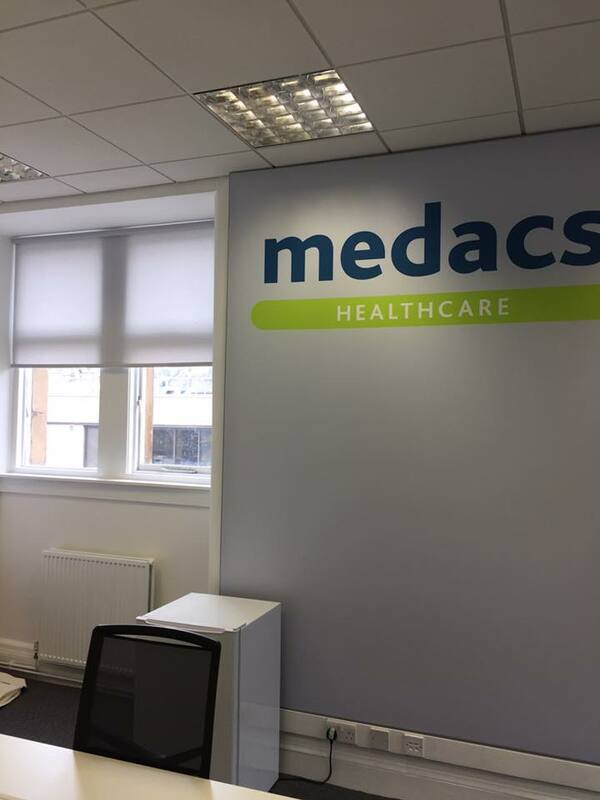 For this project, we created branded roller blinds as well as fitting venetian blinds in the office. We had the project completed in 3 days and worked around the schedules of their clients. 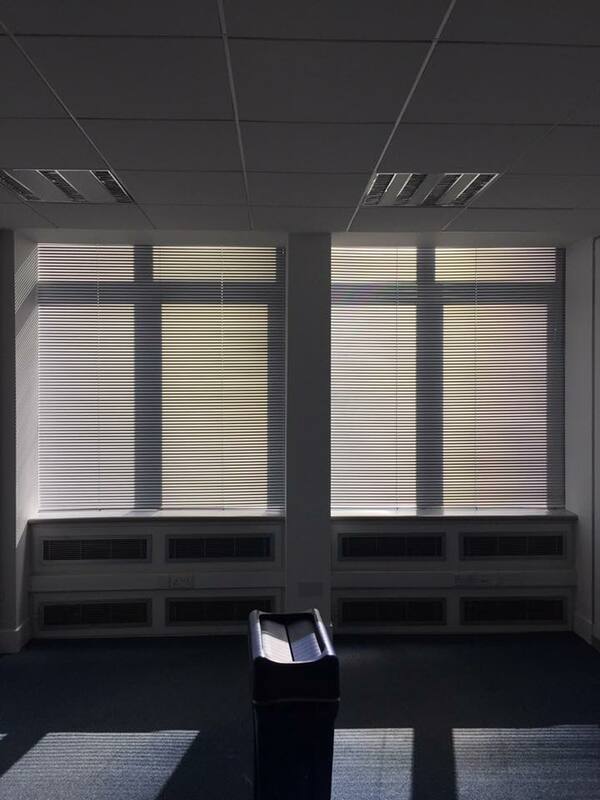 With this project, WRC Recycling selected 15 of our fire retardant vertical blinds. These now decorate their brand new office and conference room to have it looking its best. 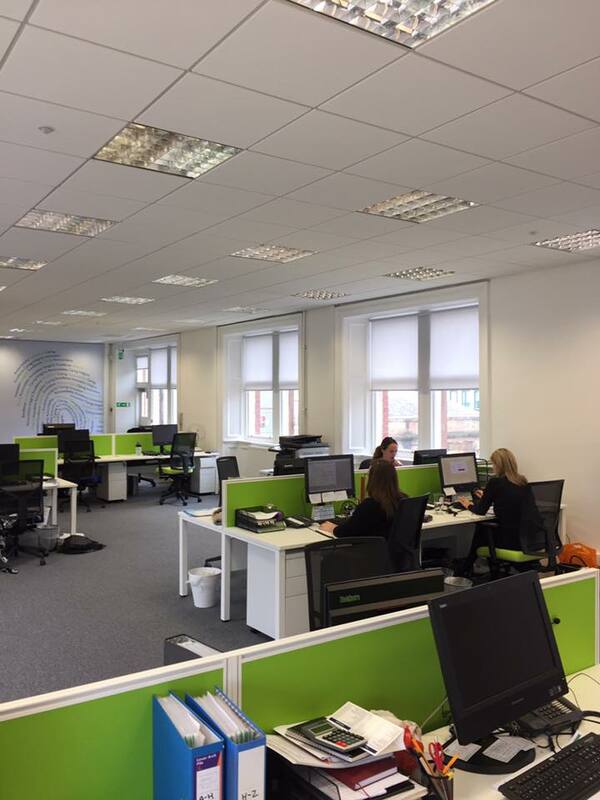 This project had a timescale of just 4 days and the offices look better than ever. 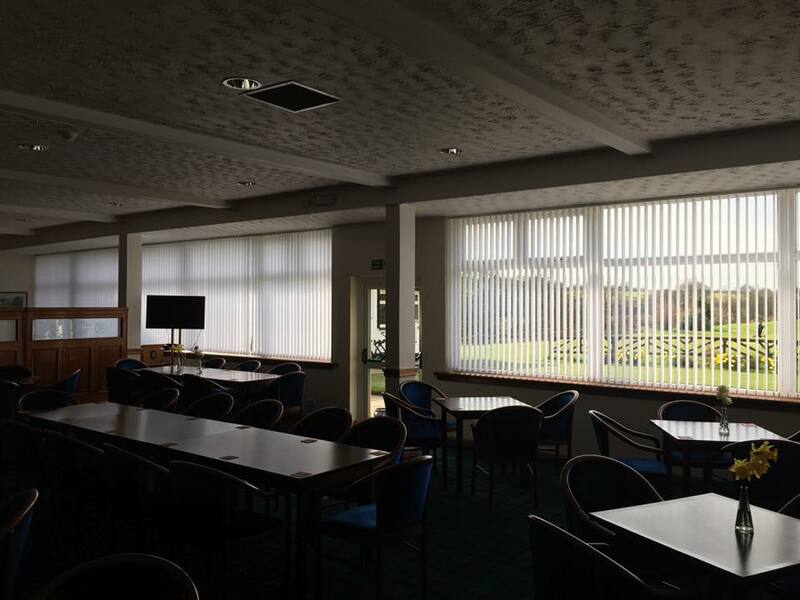 To help spruce up this golf club, Peaky Window Blinds, added in 9 new vertical blinds. This took just 3 days from the measuring, to supplying and fitting. These were placed under an amazing oak wood recess. 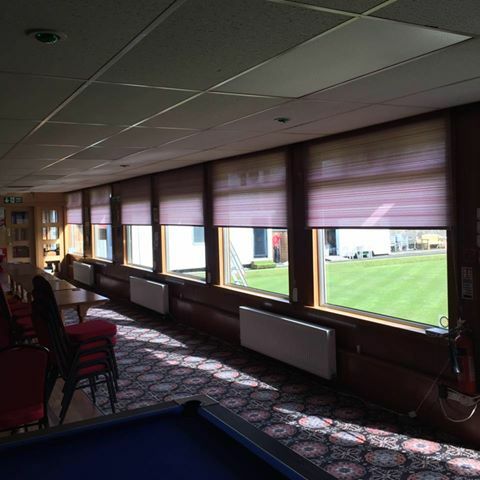 For our friends at Arthurlie Bowling Club, we fitted 6 brand new roller blinds. 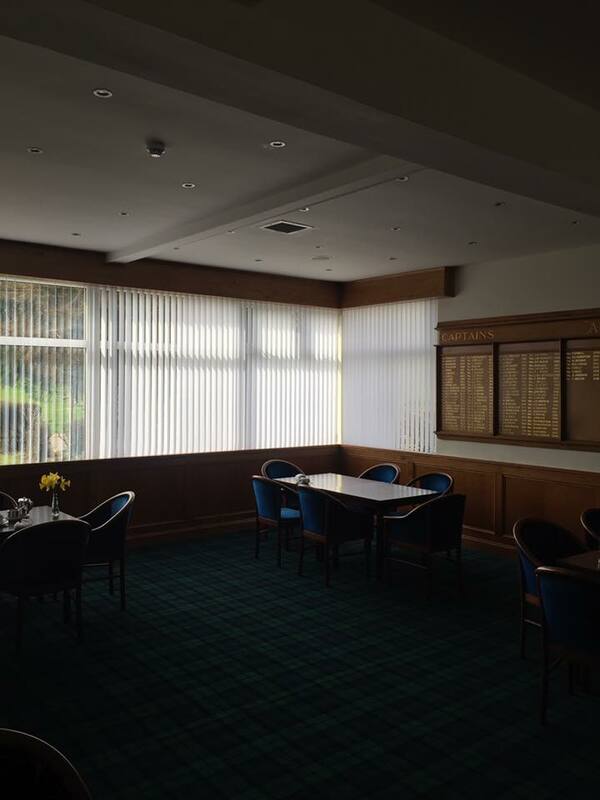 With the club being recently refurbished, this addition set the new décor off perfectly. 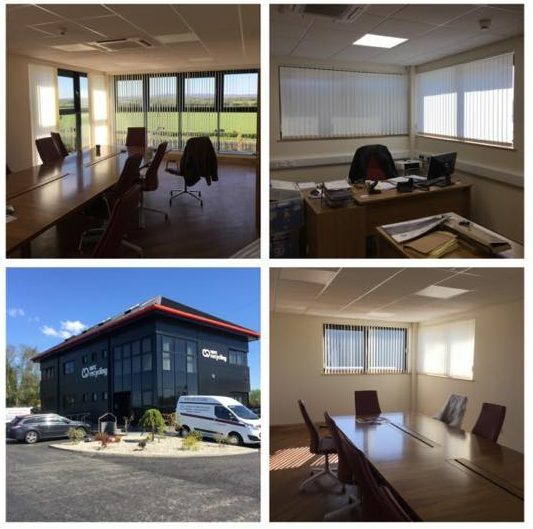 On this larger scale project, we surveyed this office to provide them with 20 blackout fire retardant roller blinds. 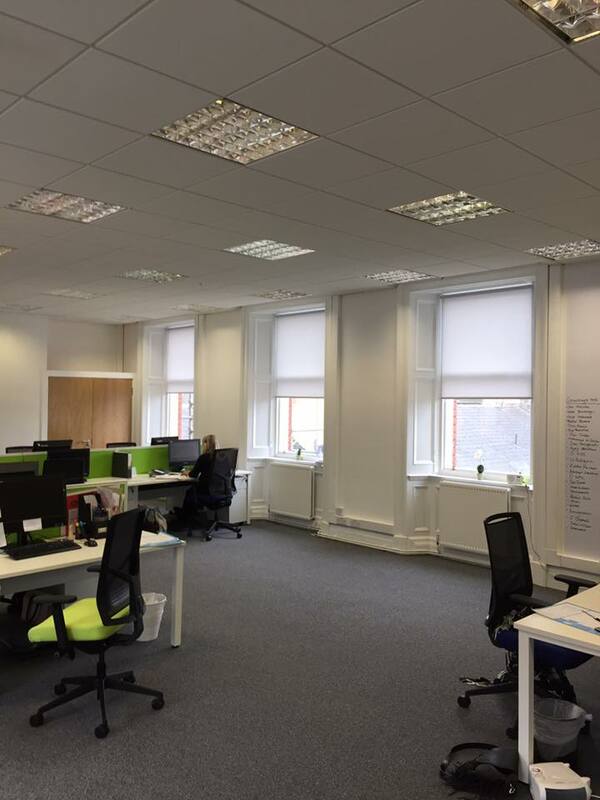 With a newly refurbished office, these blinds were just what they needed to finish the project off in style. 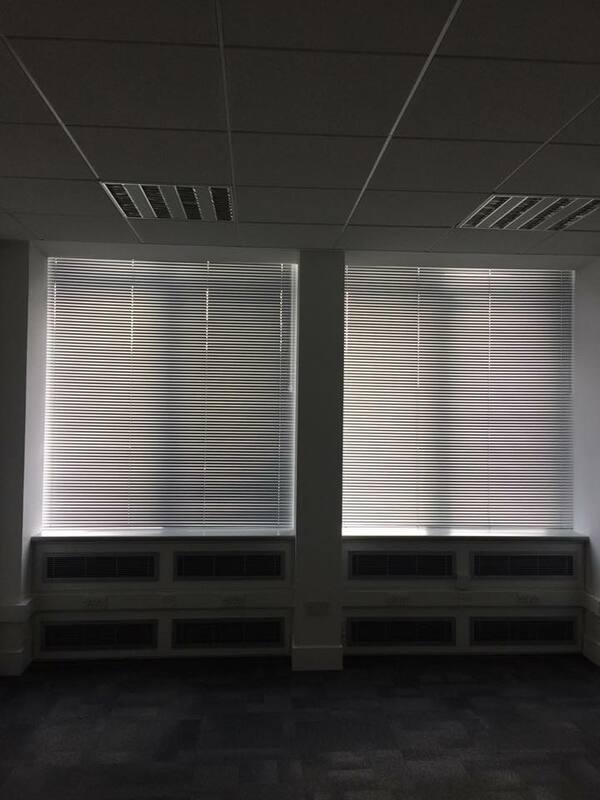 Within this office building, we measured and supplied 20 lovely, silver venetian blinds. 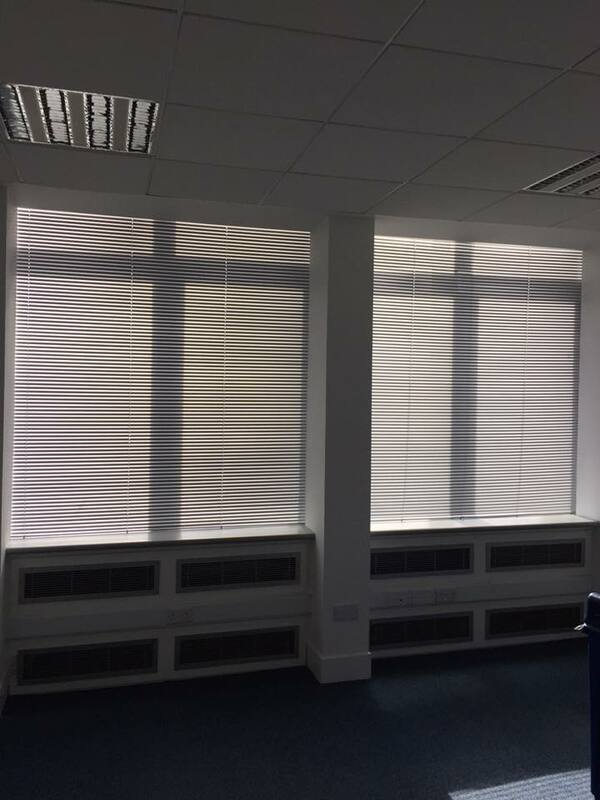 This unique look was replicated across 20 windows to finish off an update to the building. 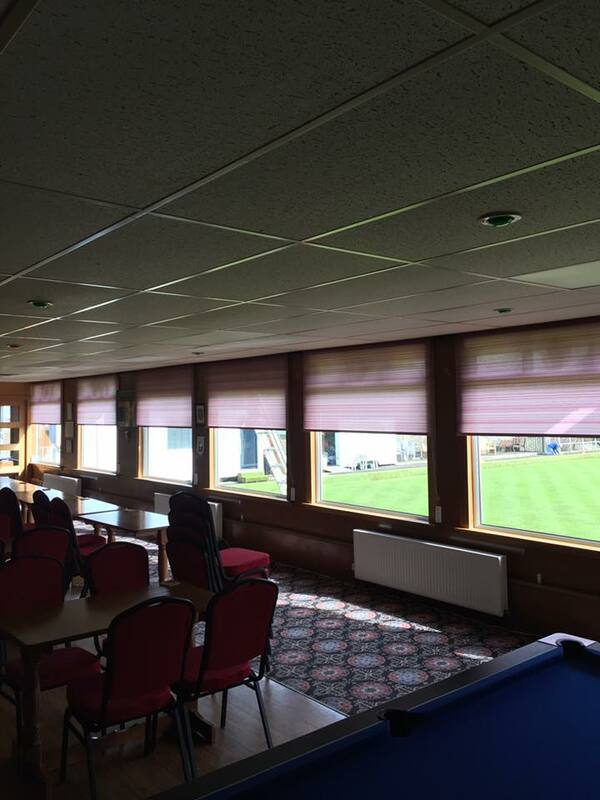 Over 4 days, we fitted these window blinds with customer satisfaction guaranteed. 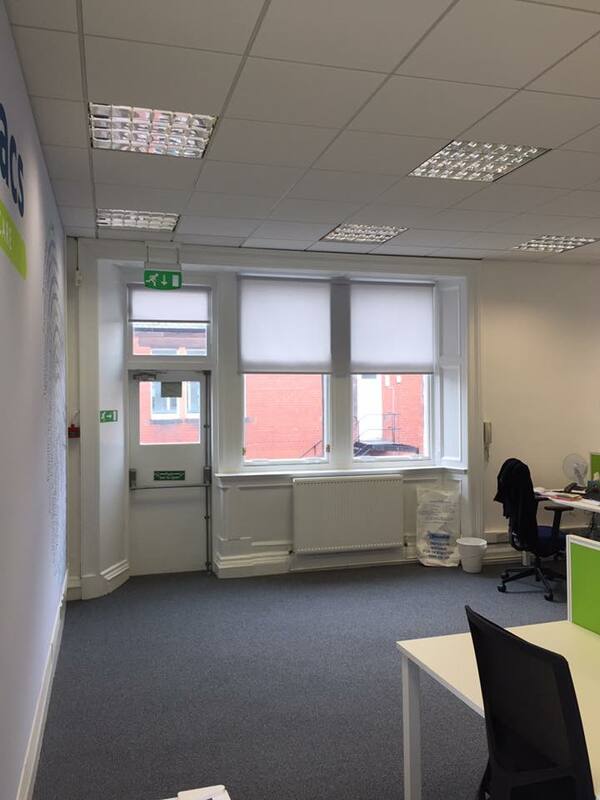 If your office or business could use a bit of a revamp then contact Peaky Window Blinds. 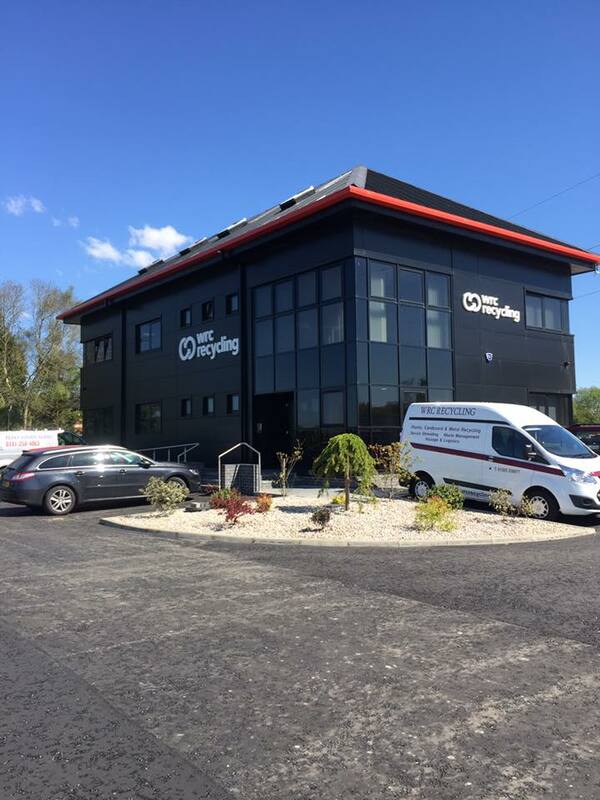 We’ll be happy to help you from selection right through to fitting.